Ajmer, Dec 21: Actor Naseeruddin Shah, who has courted controversy with his views on the rising mob violence in the country, finds it strange that something he voiced as a "worried Indian" has caused a hullabaloo. Asked about being slammed for saying that "poison" has spread in the Indian society where at some places, the death of a cow is given more significance than of a police officer, and where he feels worried for his children, Naseeruddin told the media here on Friday: "I don't know why because what I said was from the point of view of a worried Indian, and I have said it before also. I don't know this time what did I say to be labelled a traitor? It's strange." The Congress on Thursday endorsed Naseeruddin's views, while BJP representatives have called it a promotional stunt. Commenting on that, Naseeruddin said: "Yes, they will say so. And then you can say that it was the Australian team that asked me to speak against Virat Kohli." The actor said people will have to tolerate criticism. "If they have the right to criticise, so do I. I am raising a concern about my nation, a nation I love and live in... I am talking about that and expressing my concern. So what wrong am I doing?" 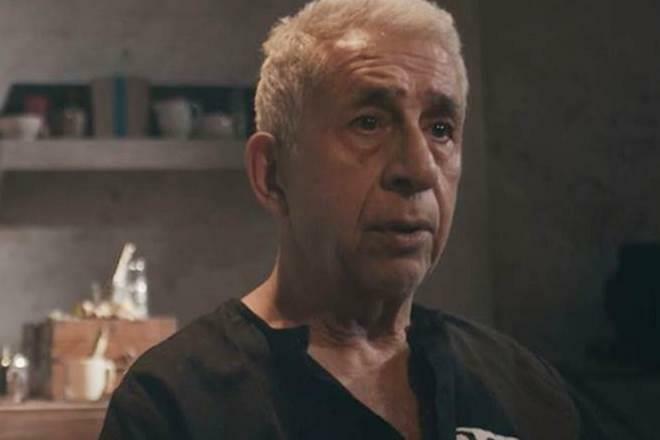 Asked if he has ever faced any Hindu-Muslim clash, Naseeruddin, who is married to actress Ratna Pathak Shah, said: "No". His comments about his concerns regarding his children and the current socio-political state of the country feature in a video interview with Karwan-e-Mohabbat India. It was shared on its YouTube channel earlier this week.